Hey you all. 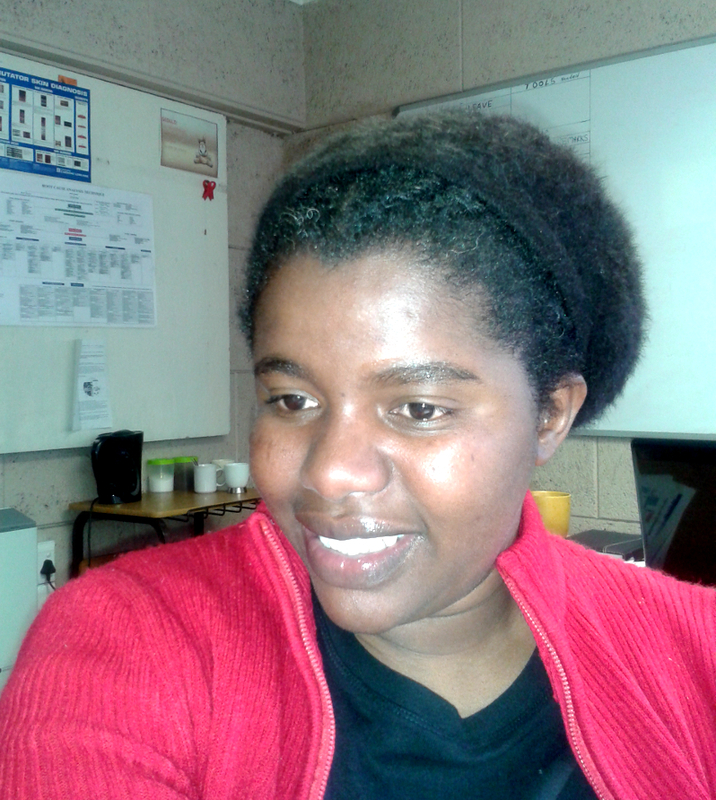 So I have been a little undecided on how to protect my hair this winter. A little bit late I would say but this year I wanted to stay away from extensions because my hair has quite some length to work with. So at first, twists were going to be my protective style. However, last week I did my mini twists as usual but in just over a week, they were looking horrible I just had to wear a hat to work. So much for a 4 hour stint, twisting my hair. Now, I don’t mind the hat to work thing but I just don’t want to wear a hat because my hair is in a sorry state. I want to wear it because it goes well with what I am wearing or I want to keep warm. This prompted me to revisit my decision hence the indecision. I am not a huge fan of straight long weaves so that is a definite NO NO for me. 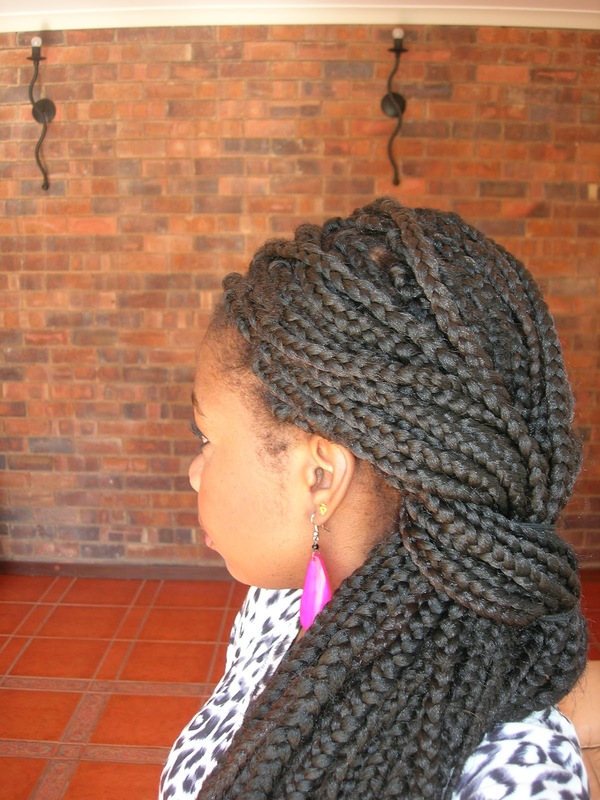 I prefer Senegalese twists or box braids because the look is more AFRICAN with brown complexion and braided hairdo. I like cornrows too but I can’t seem to keep them on for more than a week without my hair fraying all over the place. So besides the twists and braids the only other thing to do is wearing my hair out which will not be a good idea for my hair in winter, especially Johannesburg winter. However, twists or braids will take really long to do and time is something I don’t have much of at the moment. I need a whole day shift to cover my head unless they are done really big. As far as moisturising my hair, I will keep things as they are except I will add Glycerine and Aloe Vera juice to the mix. I have always added Glycerine to my winter spray mix but it will be my first time adding Aloe Vera juice. I have heard quite a lot about this product on how it helps with moisture retention and soothes the scalp so I decided to get it. I bought mine from Dischem for those in South Africa but I am sure you can get one at any pharmacy or health shop. I will be letting you know next week on which side the scale tips because I really need to have my hair done by end of this week. I recently got a full time job and not working from home anymore “shame” so the more the need to do some real good protection for my hair because I go out very early in the morning and my tresses will freeze if I don’t hibernate them really soon. How to Transition to Natural Hair. How To Avoid Hair Breakage In Winter.